KX Pilates is boutique fitness studio that offers high-performance group reformer pilates (up to 12 clients) and one-on-one personal training. Japanese for ‘change for the better,’ the Kaizen Experience (or KX) is a philosophy that focuses on small and ongoing improvements. Define your goals, reach your potential, and experience Australia’s first high-performance Pilates style. KX Pilates is a revolutionary, high intensity, body-toning workout that fuses core strengthening elements of traditional Reformer Pilates with circuit, cardio and endurance training. The workout realigns and strengthens the body using added resistance from modified Reformer beds, and shaking up traditional pilates in a big way. Beginner through to advanced classes are available, catering to all fitness levels. 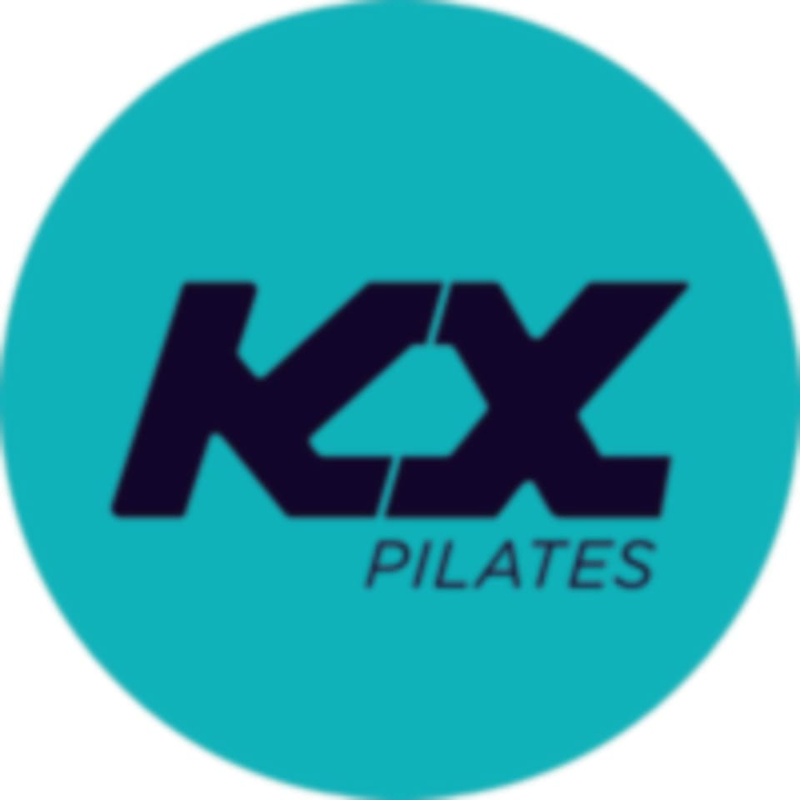 KX Pilates - Miranda is located at 1/621-635 Kingsway in Miranda, New South Wales. Awesome class Mia is the best! I was lucky to have a smaller class today which meant more one on one time which was really beneficial!! Thank you! Morgan B is a good instructor. Awesome class and Morgan is a great teacher. Loving this class and this studio! Glad to be getting places like this in the Shire. Have had a few different instructors for this class and all are great and leave you sore!